The Art of Negotiation offers a radical approach not found in most books on negotiation: no two negotiations are the same, and thus there is no silver-bullet strategy to negotiation. 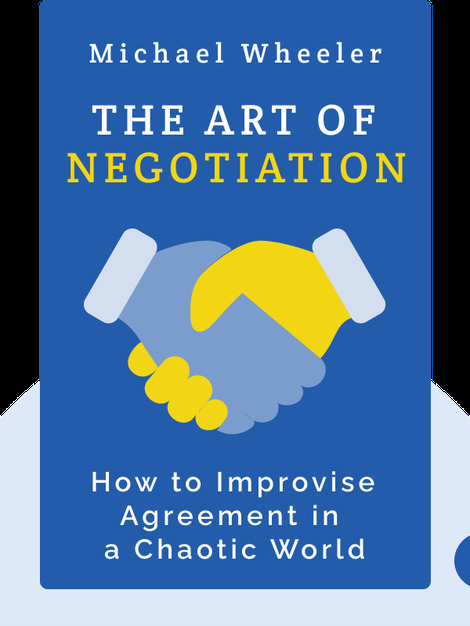 Rather, it offers insights on how to develop the skills to succeed in dynamic and unpredictable negotiations. 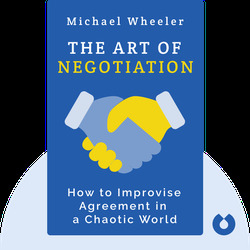 Michael Wheeler is professor at the Harvard Business School who has taught negotiation techniques to thousands of students. In addition, he is editor of the Negotiation Journal, published by Harvard Law School and lives in Gloucester, Massachusetts.